“Slant Rhymes” opening reception and book signing, Friday, Oct. 3, from 5:30-7:30 pm at Ars Libri with Robert Klein Gallery, as part of the Boston First Fridays gallery walk. For more information follow this link. RSVP TO THE SHOW ON FACEBOOK HERE. RELATED SHOW: “MEMORY CITY” @ Robert Klein Gallery, Boston, thru Oct. 31, 2014. For more information, follow this link. ——NEW WORKSHOP ADDED: FINDING YOUR VISION @ MIAMI STREET PHOTOGRAPHY FESTIVAL, Monday Dec. 1-Friday Dec. 5, 2014. 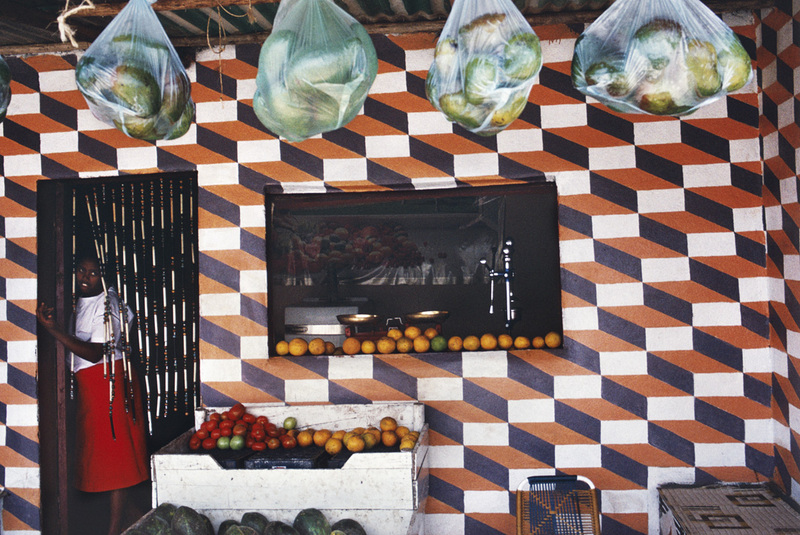 ——THURSDAY, SEPT. 18-November 1, 2013, “Rectangular Squares,” at Sepia Eye Gallery, NYC, a group exhibition with Alex Webb, Rebecca Norris Webb, and other photographers. Sepia Eye is located at 547 W. 27th, 6th floor. Robert Klein Gallery is pleased to present an exhibition of work from Memory City, the latest collaboration and book project from husband and wife photographic team, Alex Webb and Rebecca Norris Webb. Shot in Rochester, New York, Memory City is both a eulogy and an homage to Eastman Kodak and the city that once thrived in its prosperity. Shot in both digital and film color, as well as Alex Webb’s last remaining rolls of Kodachrome (which can now only be processed in black and white), the work looks back into the city’s history, and compels the viewer to ponder the uncertainty of its future. Join us on Saturday, September 27, 2014 from 2pm to 5pm for the opening reception of Memory City. With an artists’ talk at 3:30pm, followed by a book signing with available copies of Memory City (Radius Books, 2014) in the gallery, this opening reception is not to be missed! 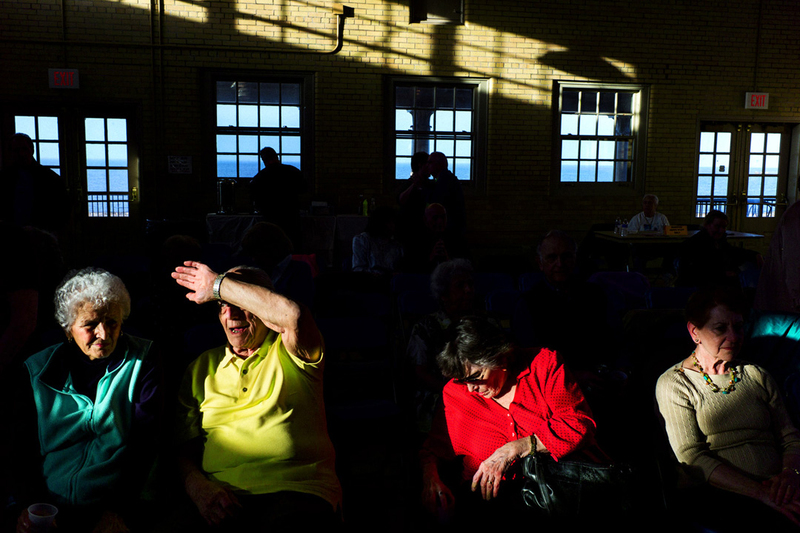 ——FRIDAY, OCT. 3: BOSTON: SLANT RHYMES: ALEX WEBB AND REBECCA NORRIS WEBB PHOTORAPHS, ARS LIBRI, 5:30-7:30PM, in conjunction with Boston First Fridays. ——THURSDAY, SEPT. 18-November 1, 2013, “Rectangular Squares,” Opening reception of this group show on Thursday, Sept. 18th, at Sepia Eye Gallery, NYC, with Alex Webb, Rebecca Norris Webb, and other photographers, 6-8pm. Sepia Eye is located at 547 W. 27th, 6th floor. 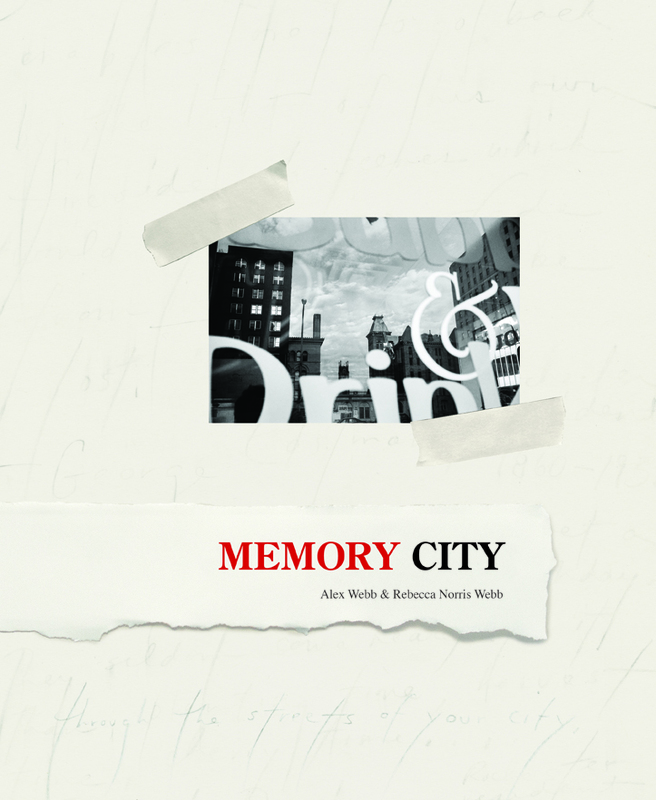 “[Memory City] it is a powerful analysis of the use of photography and the ways in which memory and history are served by images, and as such it’s one of the best photography books about photography that I have seen. Memory City is about the material life of images, and the relationship between memory and material; and it examines how our acts of looking at ourselves fold us into the world of images that surround us. It also imaginatively describes the relationship between the photographer and the act of photography, reminding us that the photograph is not only evidence that the subject was there, but that the photographer was there too. This recognition of embodied looking is something frequently addressed in prose but rarely so effectively with photography.”—Leo Hsu, Memory City review in Fraction Magazine. ——THURSDAY, SEPT. 18, “Rectangular Squares,” Opening reception of this group show at Sepia Eye Gallery, NYC, with Alex Webb, Rebecca Norris Webb, and other photographers. 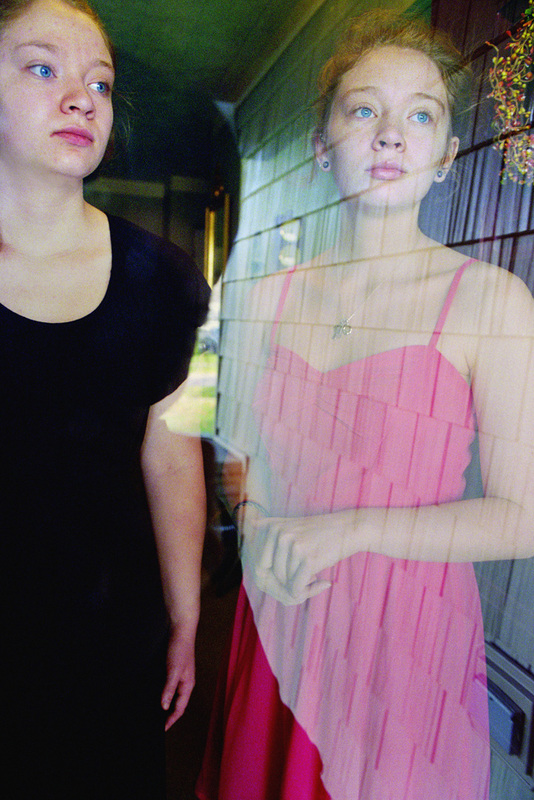 ——FRIDAY, OCT. 3: BOSTON: SLANT RHYMES: ALEX WEBB AND REBECCA NORRIS WEBB PHOTORAPHS, ARS LIBRI, 5-7PM, in conjunction with Boston First Fridays.